SCF Securities is proud to introduce Beacon AnnuityNexus to its platform. 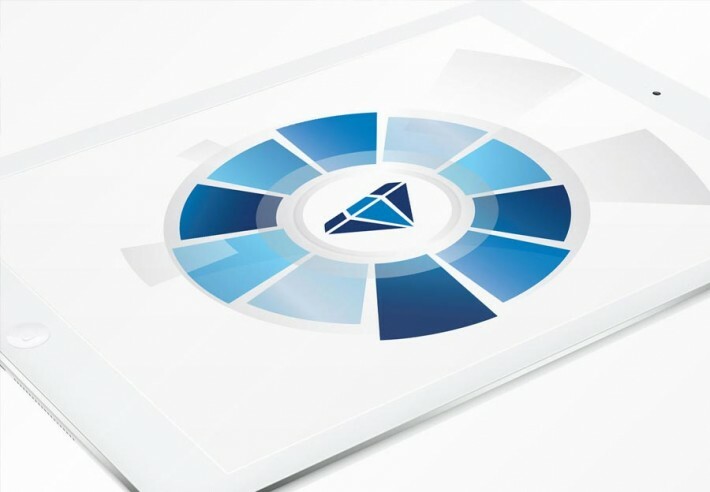 This technology will aid SCF advisors by providing carrier-approved, institutional-quality product profiles unique in their accuracy, comprehensiveness and timeliness. Beacon’s comprehensive data warehouse maintains up-to-date information on contract features, rates, fees and expenses, living and death benefit riders, and product sales. With AnnuityNexus at their fingertips, SCF advisors can compare more than 2,700 open and closed variable, fixed indexed, and fixed rate annuity products with on-demand, side-by-side comparisons — simplifying the process of identifying and recommending suitable products that serve their clients’ best interests.